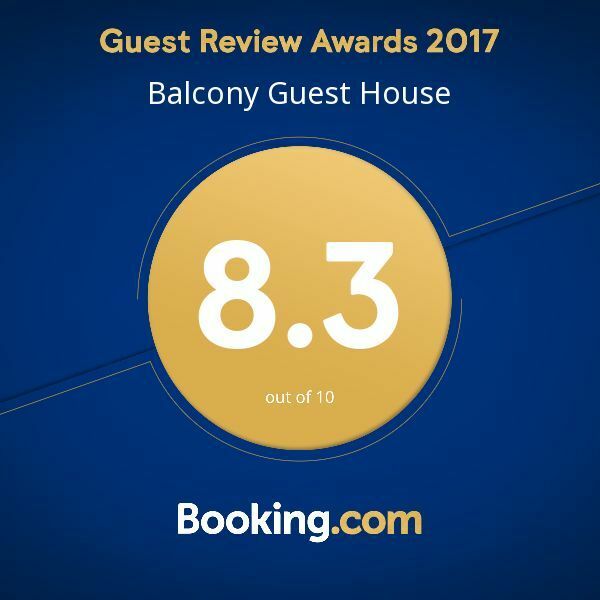 Thank you for your interest in Balcony Guest House and Silk Road Restaurant and for checking out our blog. Enjoy! New Orleans tends to dance to its own beat any time of year, but at Christmastime, it’s magical. India has several languages and every state has a uniqueness in its traditions, but most importantly, in its cuisine. Chef G offers his "Chef's Tasting Menu" on Fridays and Saturdays for Dinner. Silk Road offers an Early Bird Menu, Monday - Thursday of each week. Silk Road NOLA’s cuisine strives to incorporate South Asian flavors with local ingredients. We especially tend towards modern Indian flavors. You don't have to avoid New Orleans in the summer because there is still a lot to do in comfort -- in air-conditioning!